community members to be fairly rewarded for sharing their passion for sports. establish ourselves in this niche and ensure stable development of our platform. billion users aged 18 to 40. 1. A fair internal economic model based on blockchain technology. 3. Fully featured statistical centers for various sports. including the betting exchange and data visualization tools for bloggers. able to play for tokens. the BI-based services already integrated into the statistics center. and Scorum Power (SP) tokens. their effort on writing quality publications about sports. publications with just a few clicks. maintaining its high level of functionality. 1. Cryptocurrency needs to be supported by the real economy. 2. All the active participants must benefit. promote the content they create. ● Live broadcasts of sporting events. purchased with Scorum Coins instead of other currencies. Distribution from Scorum Revenue” section. Coins (SCR) cryptocurrency and the Scorum Power (SP) internal token. purchase during the Token Crowdsale. “Basics of Scorum Economic Model” section). 3. SCR can be used at the integrated commission-free sport betting exchange. technology. Scorum is aiming to dominate this market niche. positive effect on the growth of SCR value. users including the Bounty Program rewards. an impact on Scorum’s project development. content, voting and signing blocks. integrity, it will not be possible to transfer SP between users. At the Scorum platform, the SCR-to-SP exchange happens immediately. delegates). This measure is aimed at protecting token holders’ interests. increasing the demand for the tokens from the side of advertisers. Token Crowdsale. A finite amount of SCR and SP tokens will be issued. ● 930K SCR are distributed as part of Token Crowdsale Affiliate Program. and used for Scorum product development. 50% discount from nominal value. fit the needs and interests of each unique fan community. promotion of the project through its ambassador program. to buy merchandise endorsed by their favorite athletes. Scorum Fest and other regional meet-ups. around cryptocurrency based projects are in an ever state of change. partner of the company, has also entered our advisory board. Tokens not distributed via this program will be destroyed. maximum of 10M SP will be issued. The nominal value of 1 SP = 1 SCR = 1 USD. Scorum Power tokens will be distributed as part of the Bounty program. 1. Gradual SP burning in case of user inactivity. quantity of tokens issued per person will decrease. After six months of inactivity, the SP given to a user for registration will expire. SP activity reward pool distribution. Distributed between witnesses (delegates signing blocks). Distributed between Scorum founders at their discretion. which can be activated by using personal Steem key. a. 50% of revenue is distributed in SCR among users. i. 40% goes to SCR activity reward pool. ● 30% goes toward rewarding content creators. ● 10% goes to voting users. proportion to their SP account balance. iii. 5% is distributed among witnesses (users who sign blocks). towards the company’s R&D center. depend on conditions negotiated with Scorum partners. the photographer reward pool and the remaining 10% goes to Scorum. Scorum rewards its active users for creating and engaging with platform content. value is equal to the user’s current amount of SP. as the users who voted for it. 2. Sequence. Users that voted earlier get paid at a higher payout rate. 3. Time from the moment of publication. ● The later the voting happens, the smaller the payout. gradually go down to 0% by the 30th minute. cast their vote earlier in order to keep their VP high. into an inactive state and does not participate in the reward distribution. authors to commenters to users who cast their votes for posts. discussions. This commenting reward hierarchy is preserved up to the 6th level. 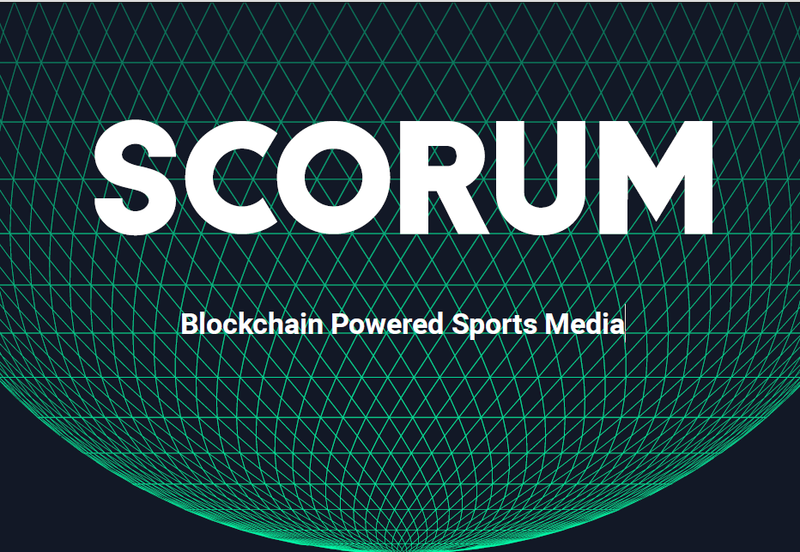 allows Scorum to involve sports industry professionals in the project. ● 75% from the publication payout sum. ● And so forth until the comments of the 6th level inclusive. ● 75% from the comment payout sum. ● 50% from the payout sum for all the comments of the 1st level. ● 25% from the payout sum for all the comments of the 2nd level. users who voted for it. an author of the publication. gradually rolling out support for all popular sports from around the globe. May 2018: The Scorum blogging platform featuring its integrated reward distribution system goes live. Microsoft’s Power BI integration goes public. June 2018: The betting exchange will open so that users can bet against each without commission. July 2018: The advertising system will be implemented with 40% of ad revenue directed to the SCR Activity Reward pool. September 2018: Sports data visualizations for the blogging platform will go live with integrated photo database MVP. October 2018: We’ll add the most popular USA sports leagues to the statistical center. successful blockchain projects as Bitshares, Steemit, and Golos. 1. The schedule for the nodes signing blocks is known ahead of time. 2. Effective transaction processing in each node. 3. All data necessary for validating transactions is stored in the memory. part of the Scorum blockchain. make it to the top-20 list. blockchain systems (Bitshares, Steemit and Golos). system dynamically calculating bandwidth capacity of each user. analysis and use by any interested parties. Complete development of the Scorum blockchain and publish it to the main net. Create the Genesis Block of the Scorum blockchain at which point all SCR tokens will be produced. 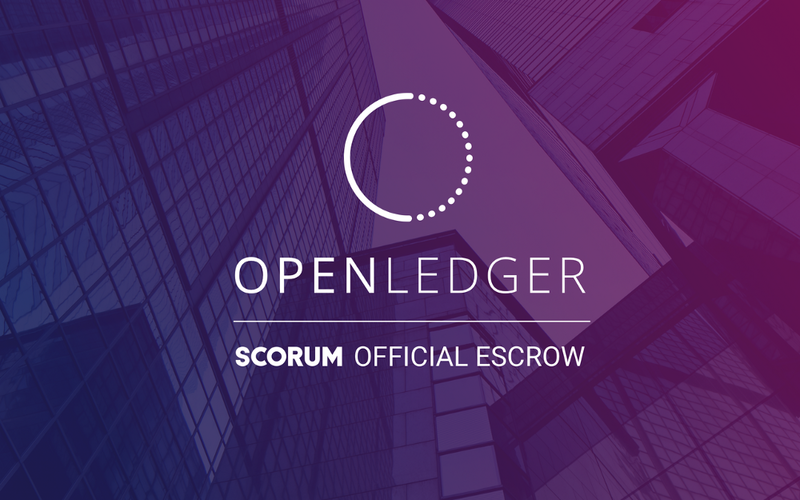 Release the Scorum user wallet where buyers can generate their private keys and access the SCR tokens they purchased during the crowdsale.